The semi final! Wow hasn’t it come around quick? The Paul Edmonds London team are being represented by Paul, Alfie and Jennie on the island of Cape Verde for the last weeks of #BNTM series 11. If you don’t know by episode 9 that Paul Edmonds London is the official hair sponsor for Britain’s Next Top Model then where have you been?! Let’s catch up on what the team and the girls have been up to this week… a photoshoot by Matthew Williamson at Debenhams and video campaign with Boohoo! The girls started the week with some unexpected ‘model mail,’ a video, however their message wasn’t from a familiar face. Move over judges because Matthew Williamson has a special task for the girls! Matthew Williamson, British fashion designer and creator of Butterfly by Matthew Williamson at Debenhams wants the girls to shoot his latest swimwear collection! This was huge for the semi-finalists and immediate speculation hit the final 4 as they wondered where the campaign would be shot. The first step the girls had to over come was working out what a catamaran was and this proved quite the task! All was reviled as judges Abbey and Nicky arrived glamorously on a speed boat to enlighten the girls and take them out to sea to solve the big catamaran mystery! 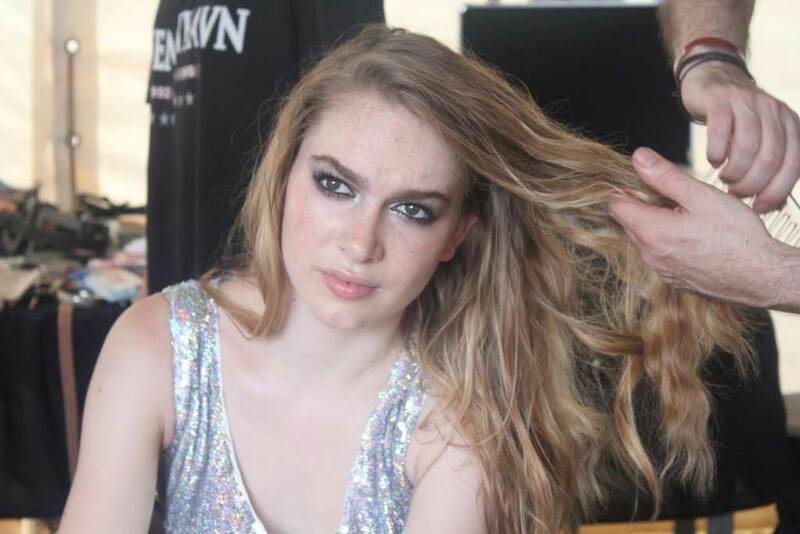 The girls arrive to hair & makeup and the expert teams battled against the hot sun, waves and location to style the girls beautifully while capturing the Butterfly at Debenhams look. How striking does Jennifer look in this shot? Her stunning face and body makes this image an unforgettable shot. 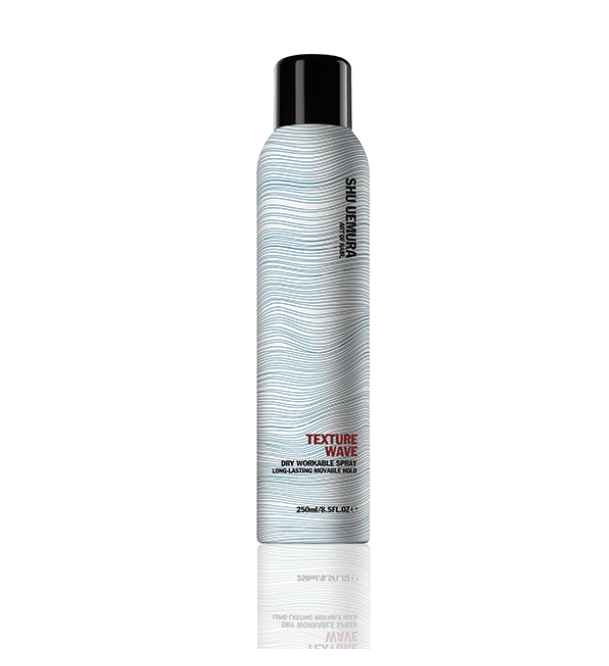 Jennifer’s hair was styled with Shu Uemura Master Wax for shine and a workable hold. 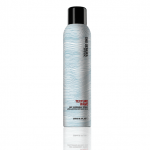 This allows Jennifer’s buzz cut to be re-worked without adding additional product. We added gold leaf to the girls styles to capture a summer glow and to make the girls swimwear pop with colour. Tallulah initially found it hard to get into position and we don’t blame her! Looking glamorous on a catamaran out at sea in high heat must have been a challenge! Luckily professional model and head judge Abbey Clancy was on hand to show the girls how it’s done. For the remaining girls with long hair the brief was a high pony tail and Tallulah shows off hers extremely elegantly. Keep reading for this week’s ‘Get The Look’ and let Paul Edmonds show you how to get your very own high pony tail at home, it’s harder than you think! Alannah’s body is to die for! The judges have previously described her as a Victoria Secret’s Angel and we can’t disagree with this shot! Although the brand did say they would struggle to place her with Debenhams as she is very top heavy but we love that and as the judges said so will many other designers. Paul, Alfie and Jennie styled Alannah’s extended locks in a high pony with placed gold leaf to ensure she looked a goddess out at sea. Breathless is the word to describe Olivia in her shoot! Her face is absolutely stunning and she is totally bringing an element of sass to her campaign. Due to these beautiful shots, Olivia won picture of the week and we totally agree. 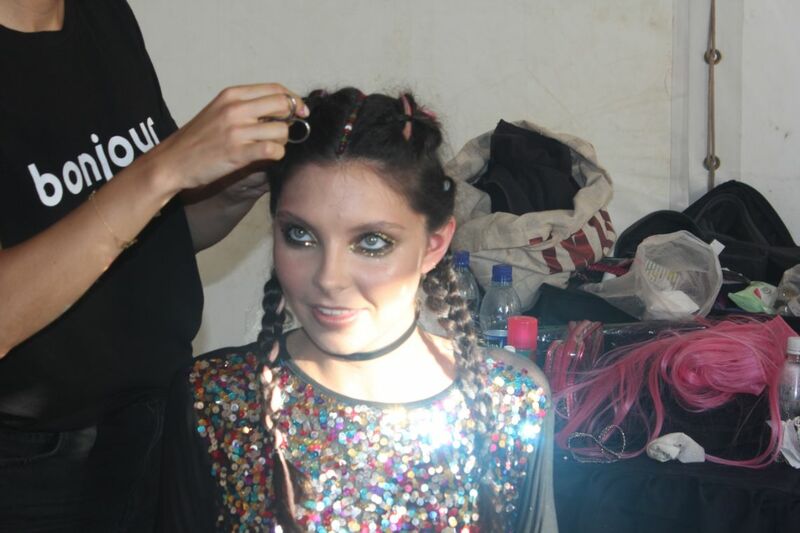 We loved styling the girls with high pony tails and gold leaf, it would be a great festival look! Why not try it out yourself? Watch our ‘Get The Look‘ with Paul Edmonds as he shows you a step by step on Olivia. The girls had their first job! They had been booked by Boohoo, an online fashion retailer that combines cutting-edge designs with an affordable price tag. The girls were to star in Boohoo’s summer festival look video advert… how exciting! The brief- Meeting your best friends to party at a summer festival. Olivia’s Boohoo look by Jennie. Jennie used hair pieces to give a boho look to Olivia’s festival style braids. Styling, hair and make up! The three stage process the girls go through behind the scenes. Paul ensuring Alannah is camera ready. Alfie and Jenny prepping Alannah for her video. Jennie testing hair pieces and colours on Olivia. Paul taking out Tallulah’s braids to give a beach boho wavy look. Paul adding the finishing touches to Tallulah’s look. Paul alongside the styling team making sure Olivia is camera and festival ready! The girls on set, who do you think has the most model potential to star in video campaigns? The four semi finalists on set for the first half of the video. Are you going to a festival this year and want a unique perfect look to last your festival weekend? Shop our favourite festival products now! 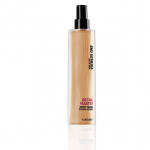 Shu Uemura Detail Master (Directional Styling Spray). 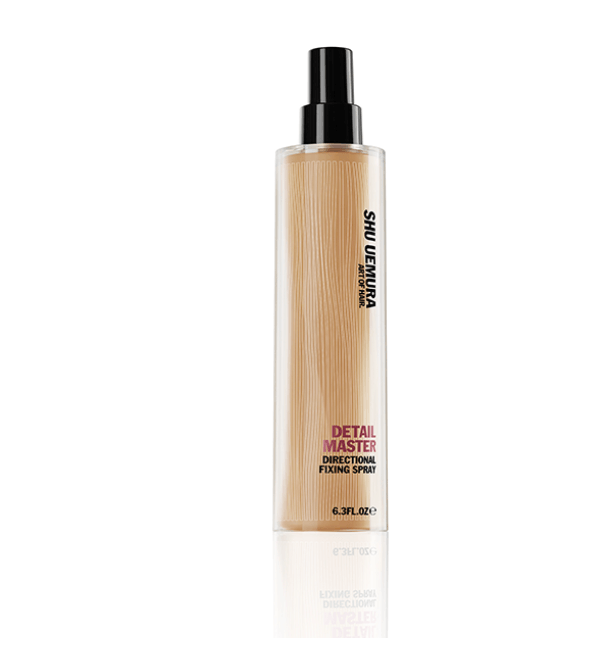 Detail Master offers a workable hold to ensure your festival look stays in place all day long! This product is perfect for creating strong but shiny braids. For beach soft inspired waves like Tallulah use Shu Uemura Texture Wave for building a fuller and firmer grip to the hair without the rigid finish of other sprays. Post festival hair can be a nightmare! 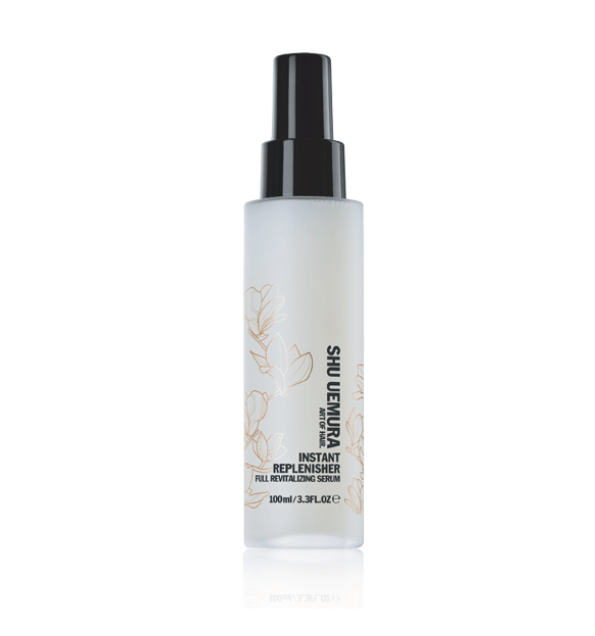 Use Shu Uemura Instant Replenisher Serum to instantly smooth and revitalise dry compromised hair. Watch the final of BNTM this Thursday, 18th May, to see who will become Britain’s Next Top Model!